The Castalian Quartet have just won the first Merito String Quartet Award/Valentin Erben Prize from among the five best-qualified quartets. The Award sets new standards in the field, as the quartets cannot submit applications but are instead “observed” by a jury in numerous concerts over a lengthy period of time, without their knowledge. The award was initiated by Valentin Erben, founding member of the Alban Berg Quartet. In 2018 they received the prestigious inaugural Merito String Quartet Award & Valentin Erben Prize and won a Borletti-Buitoni Trust Fellowship Award. Previous awards include 3rd Prize at the 2016 Banff International String Quartet Competition and 1st Prize at the 2015 Lyon Chamber Music Competition. The Quartet was selected by YCAT in 2016. 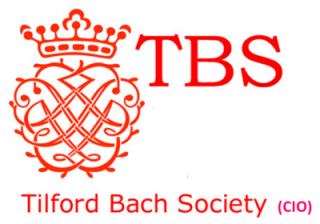 Engagements this season include performances of the complete Haydn Op. 76 Quartets at Wigmore Hall, and concerts in the Tel Aviv Museum of Art, Heidelberger Frühling Festival, and Zwischentöne Festival in Engelberg. Further afield they take part in the Banff Festival in Canada and tour throughout China and Colombia. Future plans include debut concerts in North America (Phillips Collection Washington D.C. and Lincoln Center New York) and at the Konzerthaus in Vienna. 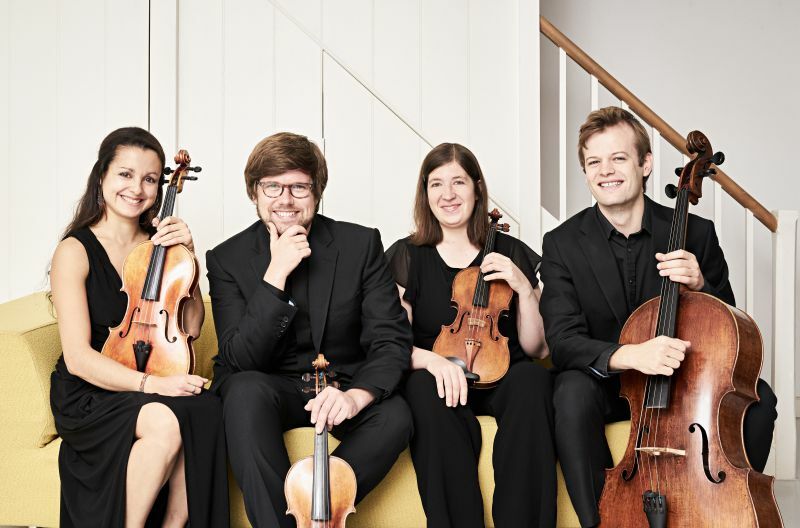 Formed in 2011, the Castalian String Quartet studied with Oliver Wille (Kuss Quartet) at the Hannover University of Music, Drama and Media, graduating with a Master’s degree. Parents and teachers may attend FREE if they bring children who need to be accompanied (typically under 16 years). All 8-25 year olds FREE thanks to CAVATINA if they enter their name and date of birth on a form at the door – no advance notice needed . Tickets on the door available at £16-00 ALL WELCOME Don’t miss it!